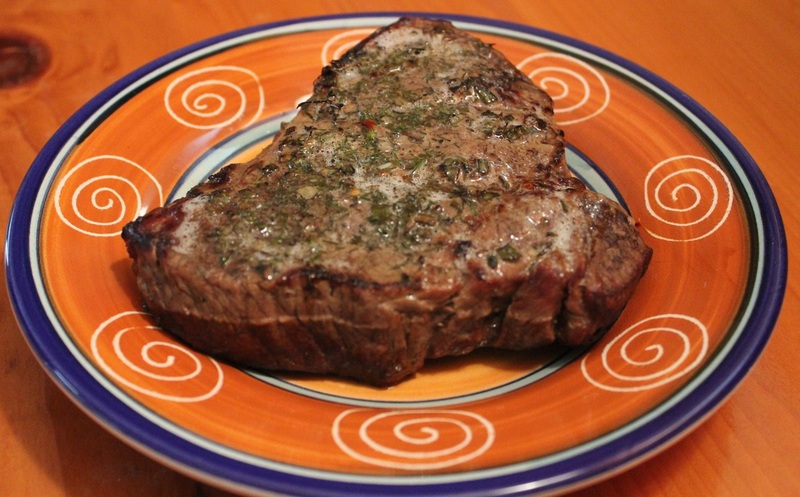 Sear Roasting steak keeps it moist and flavorful. For the very best flavor make sure you use fresh herbs in the rub. Make sure you serve these with the included brown butter recipe.